This international laryngeal cleft support group is to help, create more awareness for parents and their children on laryngeal cleft, to exchange experiences and info. We truly believe in helping parents and their children who have laryngeal cleft. Because we too are parents with a son with laryngeal cleft in search of awnsers. Due to the fact there is little known about laryngeal cleft we started this website a few years ago. Read more about Why a laryngeal cleft group? 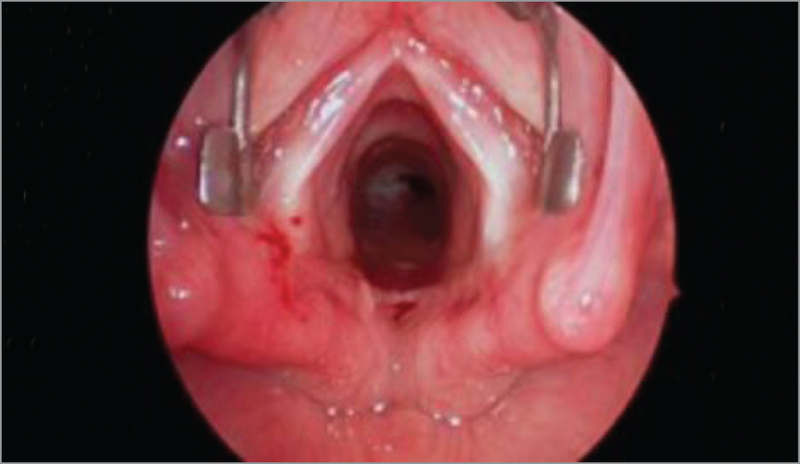 This article is explains the background, grading an embryology of laryngeal clefts. 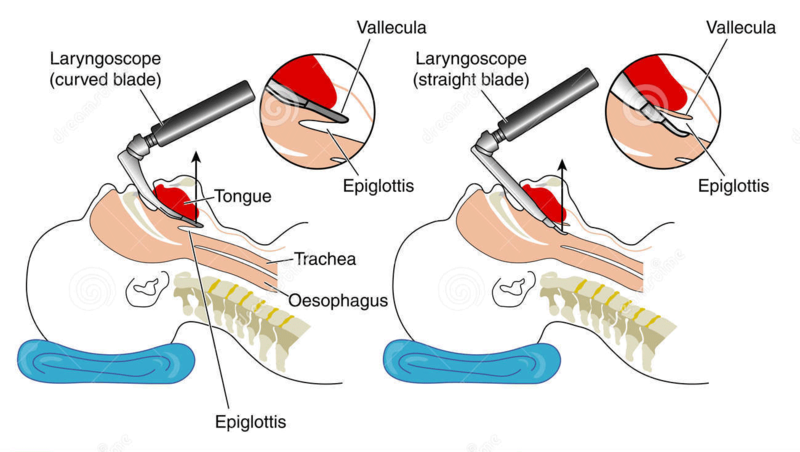 Furthermore it describes possibles associations with other disorders and shows what methods can be used to repair the laryngeal clefts after a proper diagnosis. Just click on the links listed in the overview to read more about the specific subject. 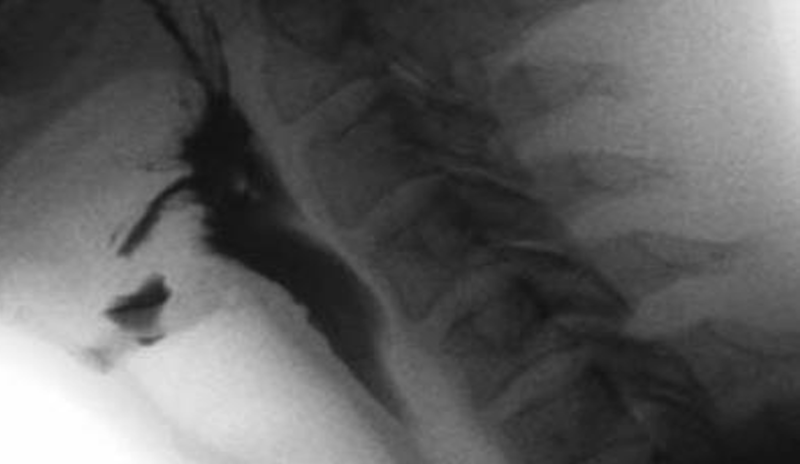 Importance Early diagnosis and assessment in children with type 1 laryngeal cleft are essential in preventing aspiration and associated comorbidity.